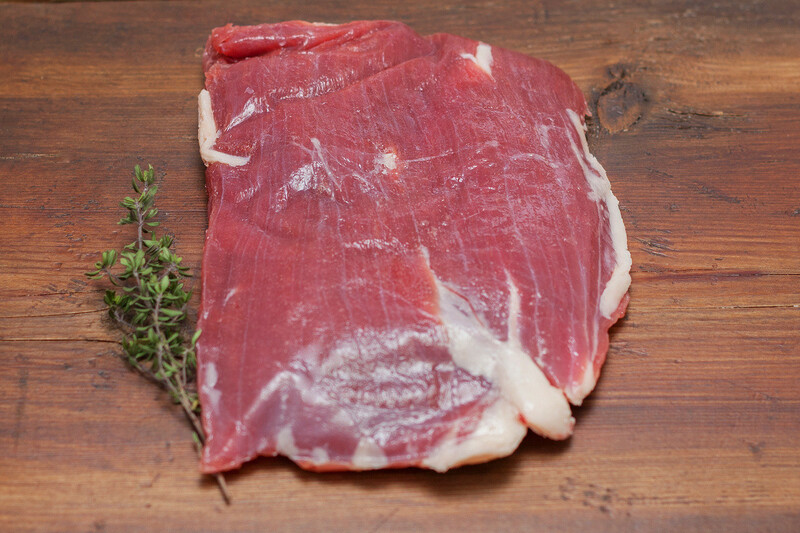 This steak comes from the belly and is a thin steak. It is a long piece of meat on the outside of the flank that has more fat than a skirt steak. It also will have more flavor. Best marinated and cut across the grain. Great on the grill and for a variety of dishes.